This recent tasting provided a great opportunity to compare the Produttori’s single-vineyard 1999 Riservas side-by-side. 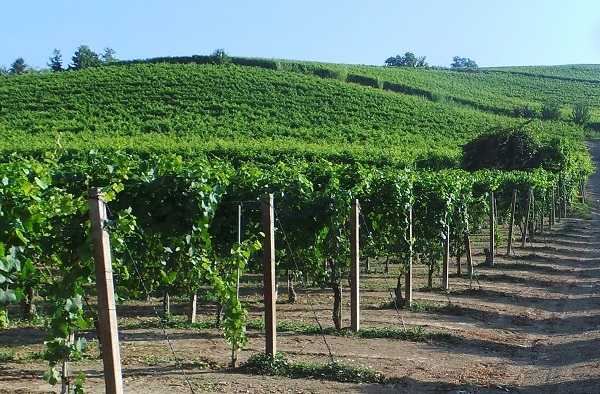 As I reported in Issue 1 of Piedmont Report, the Produttori del Barbaresco cooperative has focused on single vineyard Barbarescos since its inception in 1958. Although Nebbiolo is a prized grape today, that wasn’t always the case. The Produttori were well ahead of their time in the late 1950s. Readers should note that as part of their charter, the Produttori either bottle all of their Riservas in a given vintage, or none at all. Winemaking remains very much traditional. My sense is that the wines have increasingly become more consistent in recent years as the Produttori have increased the standards they require of their member-growers in the field and also made significant upgrades in the cellar, including replacing many of their older botti. Best of all, the Produttori Riservas remain some of the most reasonably priced, age-worthy wines made anywhere in the world. The growing season was characterized by cool weather, which allowed the grapes to mature gradually. “When the grapes ripen in the fall the differences between the various vineyards are quite evident, whereas in warmer vintages such as 2000, the differences are somewhat less obvious,” explains Vacca. The more forward 1999 Riservas can be enjoyed now with some decanting, but I expect that the majority of these wines will start to become expressive at about age ten and with good storage can last 20 years or more. Picking favorites out of this group is virtually impossible as the wines are all excellent, even if they don’t reach the heights of the Produttori’s very finest wines. 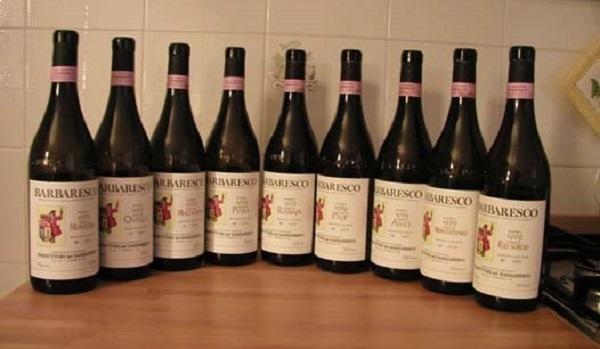 My ratings reflect a personal preference for wines of structure and aging potential, but readers should not hesitate in trying any of these very fine examples of classic Barbaresco. Wines are listed in the order tasted, which was random. The wines were tasted blind.